Beverly has been helping her clients navigate the Chicago real estate market for over 14 years. With hundreds of successful transactions, Beverly has earned a reputation for exceptional service. Beverly is consistently ranked in the top 3% of brokers in the city for client satisfaction, recognized as a Five Star Real Estate Agent by Chicago Magazine, a distinction she has received annually since 2014. For Beverly, it’s more than a real estate transaction. Beverly’s consultative approach is tailored to her client’s precise specifications, and she believes in sharing her knowledge and expertise to make the buying and selling process as stress-free as possible. Beverly’s role as a trusted advisor and partner has made her clients consider her their “real estate consultant for life”, which is more than just a saying for her. Beverly takes pride in her ability to guide her clients through the process with her strategic and flexible approach. A master negotiator and problem-solver, Beverly honed her ability to understand and analyze complex market trends during her 20 years of software development industry experience, working as a consultant and business systems analyst for some of the top corporations in the city. Originally from Ohio, Beverly moved to Chicago in 1989 and grew to love everything about the city. “Chicago’s culture and neighborhoods are truly unique, and I love being able to help my clients find a place within this amazing city to call home,” she says. 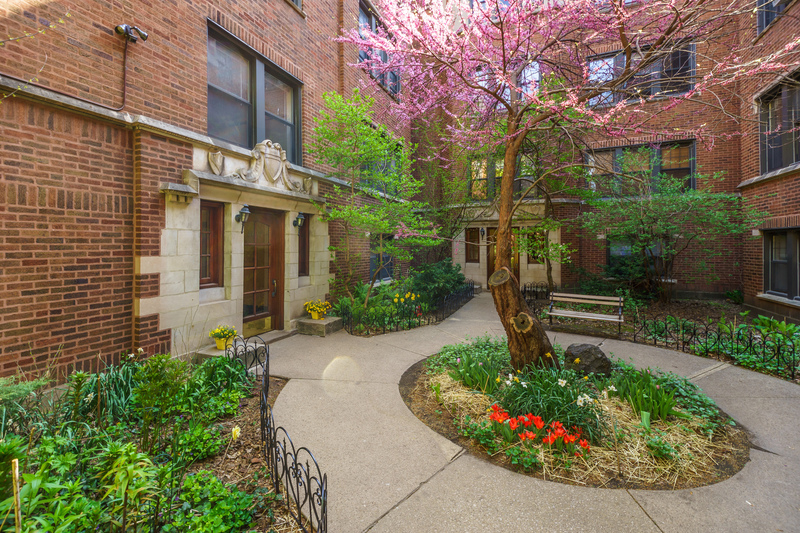 Beverly has lived in Lakeview for more than 26 years, but has made a point of learning all she can about the many different home markets throughout both the city and its suburbs. Outside of work, Beverly enjoys exploring the many exciting events and sights across her favorite city. She is also an avid traveler, and enjoys handcrafting one-of-a-kind jewelry pieces, once using her entrepreneurial spirit to turn her hobby into a successful custom jewelry business! Beverly’s passion for real estate and commitment to delivering superior results is reflected in her professional designations and affiliations.